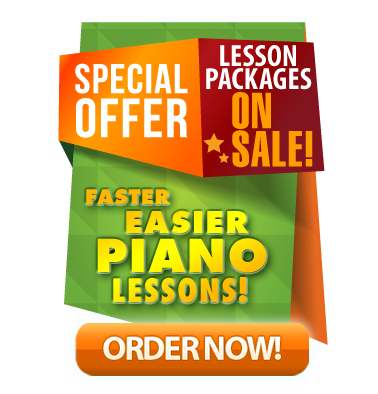 Take Your Piano Lesson Anywhere In The World! Are you ready to play the piano? I want to be your piano teacher! Download all 16 lessons for the incredibly low price of $99.99 THAT'S 14 HOURS OF INSTRUCTION!!! OR gift these lessons to someone else anywhere in the world! 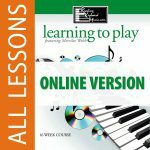 Help someone fulfill their dreams of learning to play the piano. Buying this product will give you a voucher code you can share with anyone in the world to purchase all 16 online piano lessons. Buy the whole 16 lesson set above for the remarkable price of $99, or take the course one lesson at a time ($9.99 per lesson). 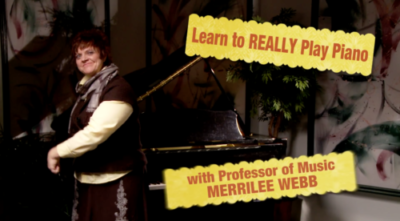 By the end of this lesson, you'll really know how to read all the notes on the treble staff! You're on your way to real piano playing! Today we have a blast with the jazz blues scale and some improvising! Woohoo! We keep working all the notes on the treble staff. Now we add sharps and flats! Bam! We also get to play along with some cool orchestral accompaniments. This is awesome! Today we learn the notes above and below the treble staff. They're called ledger notes. Now we're really cooking! Today we get to learn the basics of chording. This is the beginning of a lot of cool things! We get to learn more musical terms today as well as start learning letter names. We're feeling pretty good about our progress! We work on Concert Etiquette and performance skills and have fun with Rhythms! We work on some of our difficult ledger line songs and learn some more practice techniques! TODAY WE LEARN BASS CLEF!!!!! Unbelievable! This lesson is jam packed with fun Christmas songs, cool new rhythms and treble and bass clef songs. BAM!!! In this lesson we start to play and sing at the same time. Not as easy as it looks. We prepare for another mini recital. This lesson is crammed with learning new time signatures, working on bass clef letter names, more musical terms and working on more pieces. We learn more about how to actually look at a new piece of music so we make less mistakes as we read through it. We review the new songs we've been learning. We get to learn about how to use the pedals!!!! Our coolness factor explodes! We also get to learn about key signatures and the order of sharps and flats! This is our final recital! It's hard to believe we've spent 4 months together. 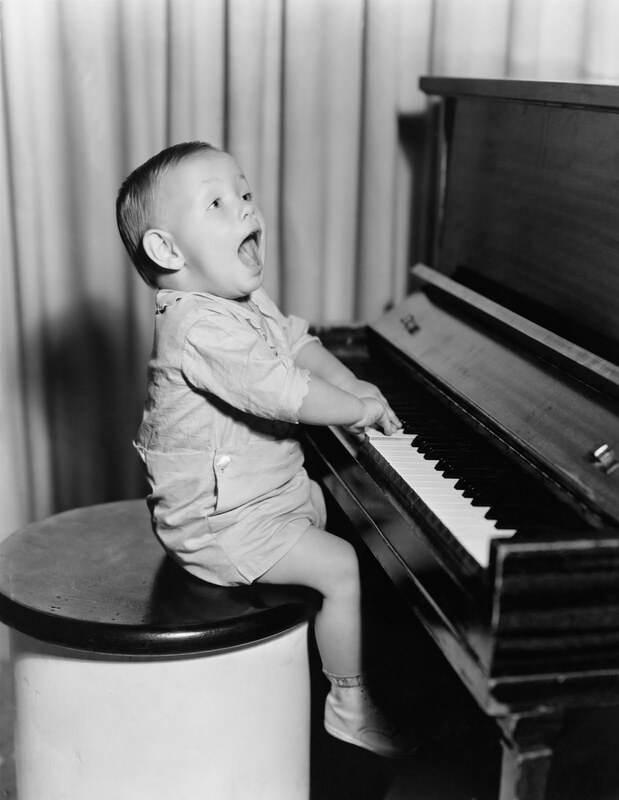 We hope you've had as much fun as we have really learning how to read music!